A SHOW-OFF: You wouldn’t believe what this singer owns! DIDI J IN PURSUIT OF HOLLYWOOD! SHE DOESN’T KNOW WHEN ENOUGH IS ENOUGH: You wouldn’t believe how many suitcases she took with her! 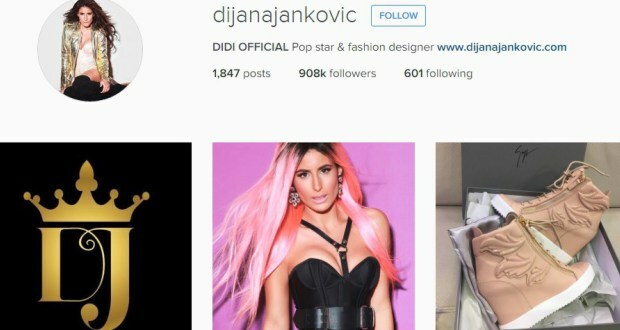 A star of Instagram: Didi J is the most-followed personality in the Balkans! 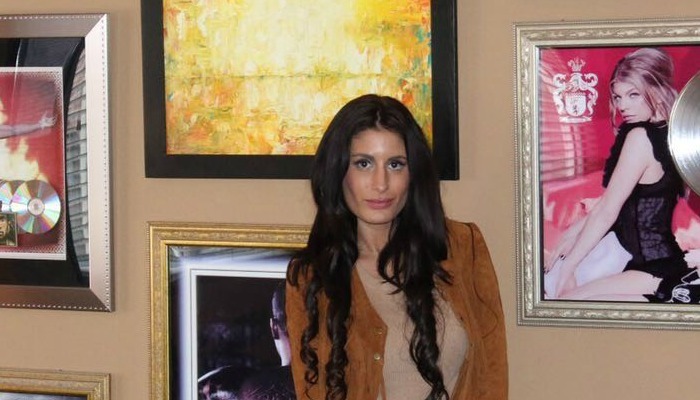 DIJANA JANKOVIC PROUD OF JELENA: I love my beautiful sis! Dijana Jankovic set the red carpet on fire! WHAT IS SHE GOING TO DO NOW: Didi J unable to leave Thailand?